Join the crew of the Arkinnea Jedi Order as they wrap up part 3 of the Hero's Journey and discuss what is next for their episodes. We may also have a couple spoilers for you. You will never know if you dont listen in. Also if you want to call in and talk to the hosts feel free or message us with any questions you may have on this topic. You can message us at the Jedi Realist Radio facebook page and we will read questions and comments on the air. 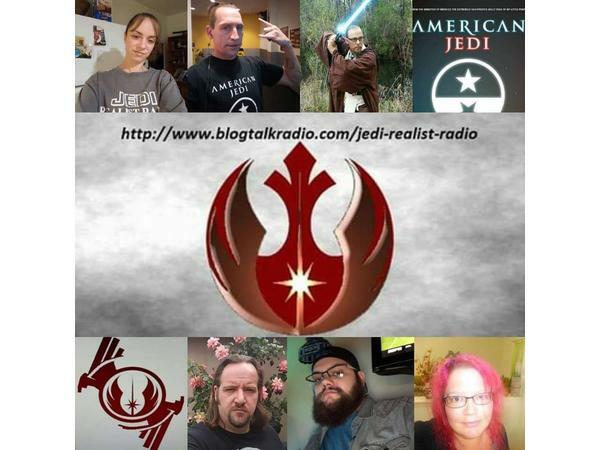 Please like our facebook page Jedi Realist Radio, subscribe to us here at blog talk radio and also make sure you check out the Arkinnea Jedi Academy if you are interested in starting your studies in Jedi Realism.